Project Director Decovery®, DSM Coating Resins. Building a movement. 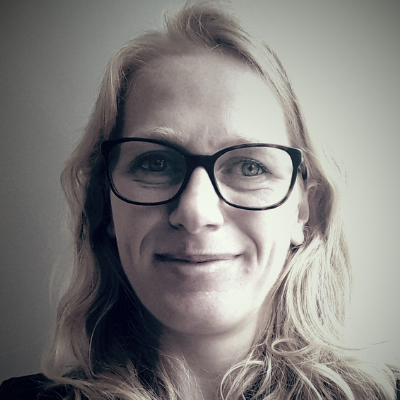 Tineke is a firm believer in the use of renewables as an alternative to fossil raw materials. Working with DSM for over 10 years now, she aims to fuel the transition in the paints & coatings industry towards sustainable, plant-based paints. It is her goal to connect different players in the value chain, from raw material supplier to consumer, and together unlock the creativity and innovation needed to make 100% plant-based high performing paints a reality.